Just when you think you’re hitting the homestretch some wildcard antics come barreling from the outfield. It’s no secret that the US Government has been trying to shore-up some of the rough patches of federal regulation for the cannabis industry. It’s also no secret that wage of war on drugs has been pathetically ineffective. This isn’t a new phenomenon. No, in fact, there’s always been something on or looming in the books that is obsessed with controlling what drugs can enter one’s body. In 1920’s marijuana was making its rounds and had founded its way to hip jazz scene. It was a time of exuberance and excitement and marijuana was often used by musicians to ignore their fatigue of long-night of performing. Often these performers were blacks and all the excitement that was billowing throughout the scene was just a little too much for some people. And not too soon after the negative effects of marijuana propaganda flourished and jolted the fun ride to a slower pace. By 1937 The Marihuana Tax Act provisions effectively ousted cannabis throughout the US. Since them olden days there have been numerous drug and marijuana laws passed, re-hatched and rescinded. As was last weeks US Attorney General Jeff Sessions undoing of the Obama Administration The Cole Memo of Aug 2013 that loosened the federal stance on regulated marijuana. It certainly sent a shockwave throughout the industry and the announcement coming just after California started issuing permits for the recreational sale of marijuana. The overwhelming response from officials on both sides highlighted the undermindment of existing relationships with government officials and authorities in the cannabis industry. 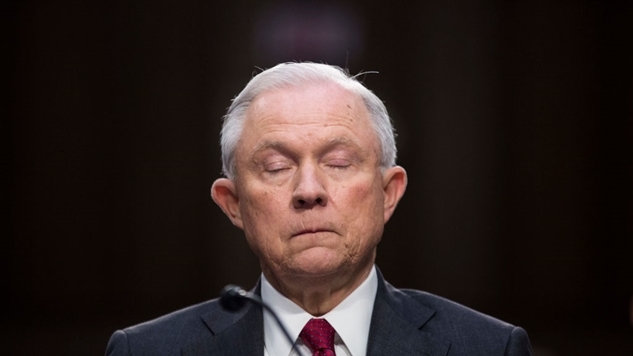 This one of few reasons why Sessions wishes most likely won’t see the light of day. There is far too much ongoing dialogue with local state officials to put them breaks on so recklessly. Also, that state tax revenue is needed and even accounted for in some estimations of future state funding of medicine and social programs. 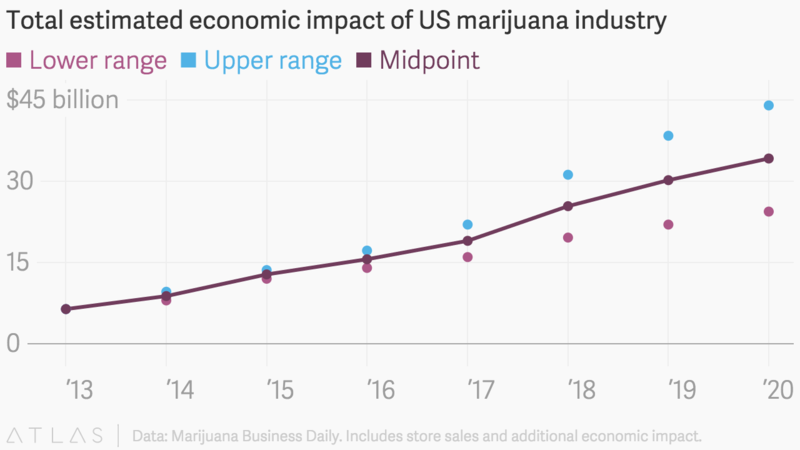 There’s a considerable amount of data supporting just how marijuana sales greatly impact societies when regulated and taxed. Not only are those funds needed, but even if they wanted to put efforts into prosecuting marijuana criminal cases they simply don’t have the resources on hand to handle the sheer volume. In some cases it would be extremely costly citing the fact that as of 2014, the Justice Department cannot prosecute medical marijuana businesses if those businesses are in compliance with applicable state laws. If most government officials aren’t too worried about this announcement so shouldn’t cannabis consumers and entrepreneurs. This Session is timing-out.